Image: Peacock Photo & Video It’s an incredible honor to be a part of one of the most special days in someones life. The chance to turn dreams into reality and exceed expectations is why we love what we do, and to be recognized and rewarded for those efforts is an incredible bonus. 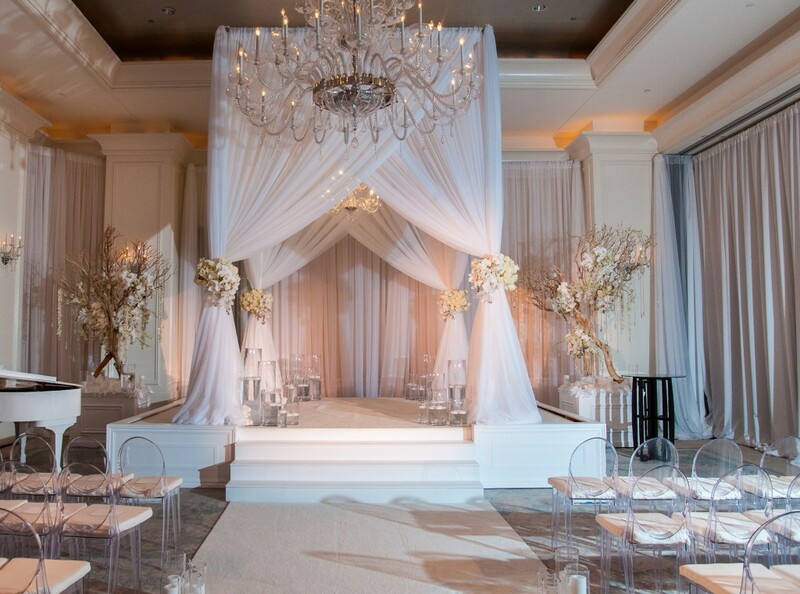 This month, Biz Bash, the event planning news, ideas and resources company has selected our WINTER WONDERLAND WEDDING (pictured above) as a finalist for both the BEST SOCIAL EVENT and a PEOPLE’S CHOICE AWARD in the 2014 Biz Bash Event Style Awards. To win the PEOPLE’s CHOICE AWARD we need as many VOTES from the public as possible. It’s easy to do. If you would like us to win, just click HERE scroll to event no.8 and cast your vote for Winter Wonderland Wedding. Individuals are eligible to vote once every 24 hours and voting closes on Oct 12th. This entry was posted in Uncategorized and tagged BizBash, Decor, EventStyleAwards, PeoplesChoice, Wedding, Winter, Wonderland. Bookmark the permalink.